I was starting to think I’d never find another 4/4 outside of good old Mulligans. Well, how delighted I am to be able to say I was wrong. Yes! 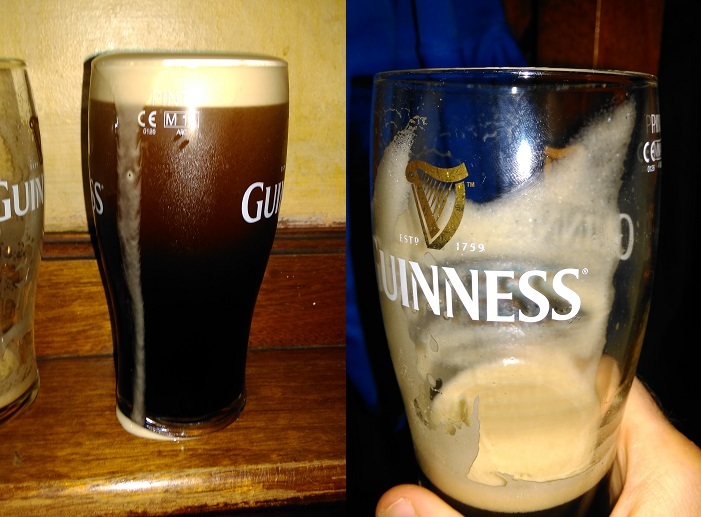 There is another pub in Dublin that actually cares enough about the average Guinness drinker to make sure that the pints are top quality every time. But the real excitement hit during my first gulp. Not only did it give me the perfect creaminess but the taste was just amazing! I was buzzing as it flowed down, I knew it was good, possibly very good. When you realise you have a really good one on your hands you get that feeling you got when you’d get into an over 18’s disco at the age of 16: pure giddy. Mmmmmm, this was a great one. I could not believe how tasty it was; pure golden creamy goodness all the way to an absolutely gorgeous finisher. Heaven for a G-man. And the good ones kept coming. 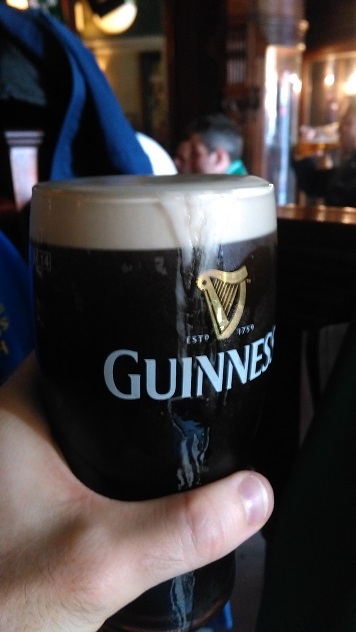 Guinnesslovers, this place cares about you. This is gonna become a regular G-haunt for me; nice atmosphere, nice interior, nice staff, Sunday trad seis is good craic too &, most importantly, top-quality Guinness. Thank you Cassidy’s.